The success of the insurance business depends on its marketing. It is a broad term which covers advertising, branding, sales and promotion. For insurance business, marketing is a course of action by which insurance policies are introduced and promoted to the potential clients. If insurance policies are very attractive then also applying right marketing strategies is very important. Without proper marketing people who may be interested in buying insurance policies would not be aware about it. When insurance company and its policies are seen by the prospective clients then the chances of the sales increases. When potential clients aware about the insurance policies then they can not only buy the insurance policies but also they tell to their friends about the policies. If insurance policies spread by the words of mouth then sales increase continuously and without sales, insurance company cannot running successfully. The success of insurance business also depends on reputation of the insurance company. Marketing creates the good image of the company in the eyes of the people. According to a research when reputation of the insurance company grows the sales of the company increases. If you are new comer in the insurance business then you must consider developing marketing strategies carefully. 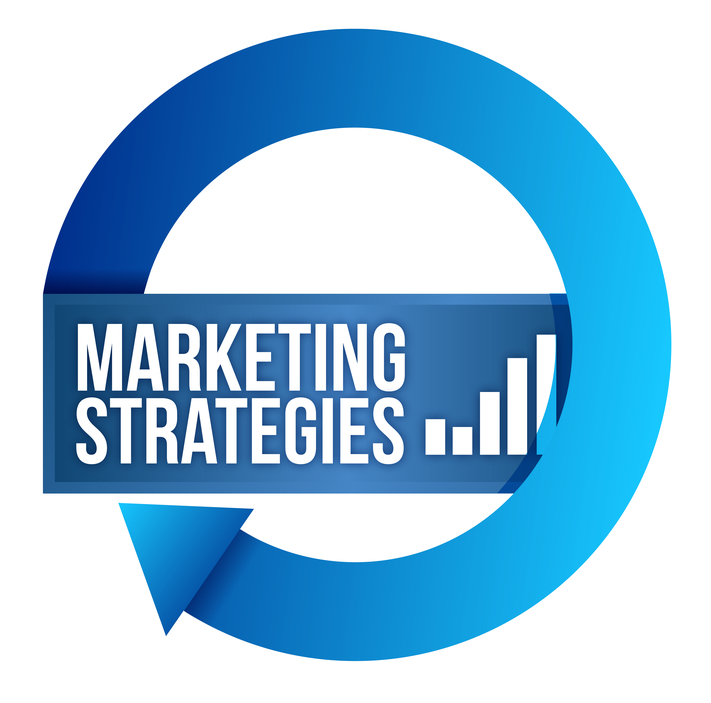 Few things are very important in developing marketing strategies like - how to promote the brand of the company? How to get quality insurance leads? .and more. After getting leads it becomes very important that how you handle the leads. The person who is handing the leads should be able to answer the all questions politely asked by the leads.